We are delighted to be collaborating with The Secret Chocolatier. 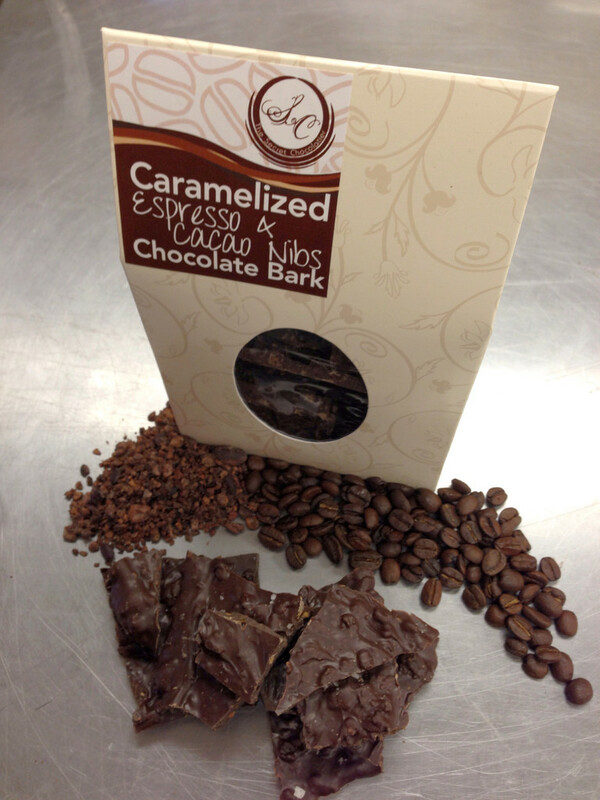 Their artisanal chocolates are exceptional—and we all know chocolate pairs beautifully with coffee! Around the world, chocolate and coffee are often grown together—often referred to as a sister crops. Today, The Secret Chocolatier has teamed up with Magnolia Coffee Company to create delicious chocolates and fresh coffee, effectively expanding the sorority. Here’s the backstory. 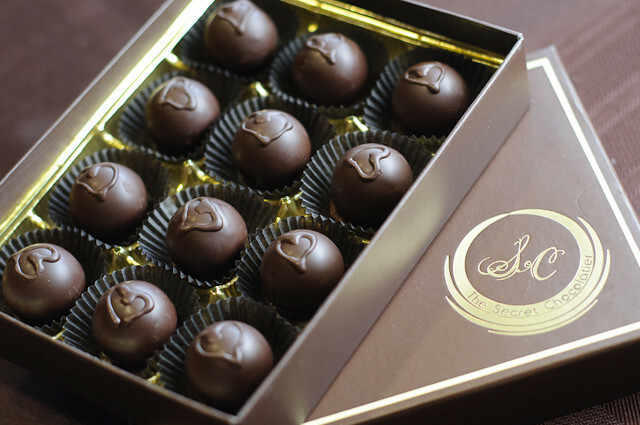 The Secret Chocolatier’s espresso truffle hasn’t been touched since 2008, when the company first began selling them at Charlotte, North Carolina farmers markets. But even a best-selling truffle can be improved upon from time to time. “We were happy with the chocolate but wanted a better espresso” said Andy Ciordia, one of the partners in the family-owned business. “We love that honey-berry hint,” says The Secret Chocolatier’s Chef, Bill Dietz. “Jay’s passionate about supporting local business and tree-to-bean farms. He worked with us and our taster community every step of the way. We discussed profiles, he brought a number of coffees out, then tweaked them until we got just the right flavors,” said Ciordia. The espresso truffles were such a hit that Magnolia is now providing The Secret Chocolatier with its own house blend, launching on September 28. “A lot of our afternoon customers come in looking for a cup of coffee that’s “not Starbucks,” so The Secret Chocolatier’s house blend has—wait for it—chocolate and berry notes. Technically, it’s “a Brazil Conquista, Costa Rica (Naranjo), and Ethiopia Harrar. The cup is medium bodied, balanced layers of nice chocolate notes from all 3 origins, with hints of hazelnut & blueberry,” Gestwicki. Charlotte, North Carolina-based Magnolia Coffee Company provides single origins coffees, customized espressos, custom blends & private labels. Founder and Director of Coffee, Jay Gestwicki, a native Charlottean with extensive expertise in specialty coffee sourcing, roasting, supplying and branding for cafes, coffeehouses, select restaurants and specialty retailers. Under his direction, Magnolia collaborates with other regional food and beverage producers, including Triple C Brewing and Cloister Honey. The company is proud to be a roaster for Socially Conscious Coffee™ implementing Rainforest Alliance Certification process.